After blowing four match points and a 5-1 lead in the final set, Serena Williams did something that you can’t always count on. She carried herself with perfect dignity and was for the most part gracious to her opponent, Karolina Pliskova, who played extraordinary tennis to steal their Australian Open quarter-final. "My ankle seems to be fine,” said Williams, not taking the easy out of blaming a moment where she rolled the joint after being called for a decisive foot-fault. “I think she just played lights out on match point, literally, hitting lines. Just went crazy. "I can't say that I choked on those match points. She literally played her best tennis ever on those shots." While it was a self-serving compliment, it was a compliment nonetheless, due credit to Pliskova’s performance. It was a welcome sight; a mighty champion behaving like one. That has not always been the case with Williams, even 23 Grand Slam singles titles later. Her latest epic meltdown was just four months ago, at the last Grand Slam, and it was perhaps her most ugly. 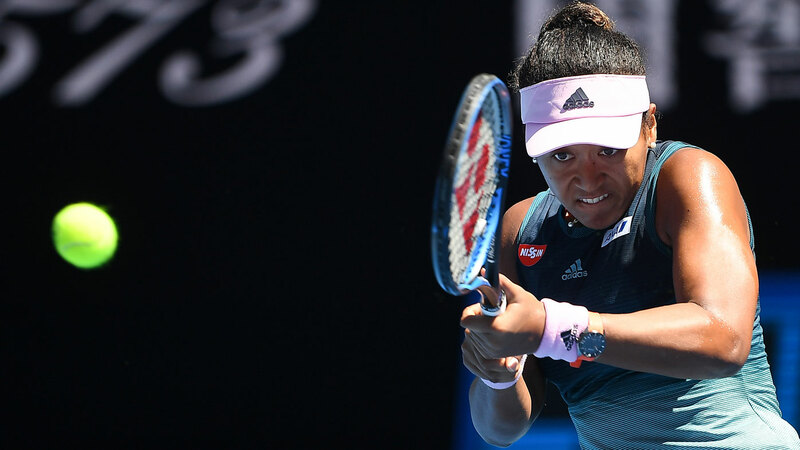 The recent past was about to collide with the present at the Australian Open and it felt too soon; if not for Serena, then certainly for her opponent, Naomi Osaka. 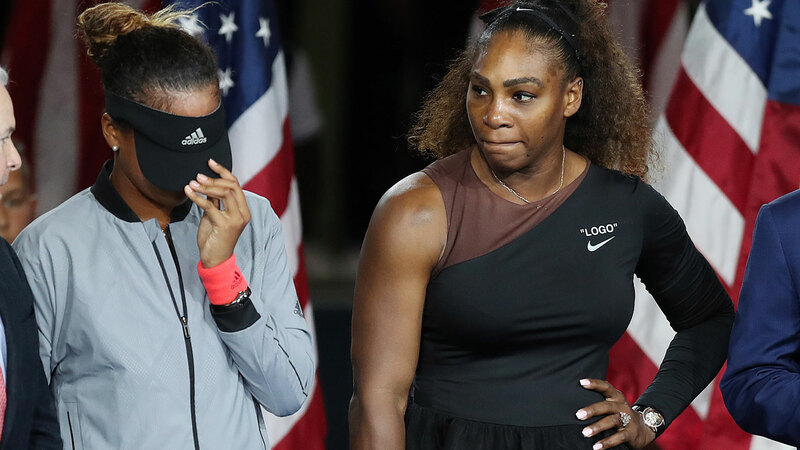 Williams has barely said a thing about that hideous 2018 US Open final, and certainly hasn’t apologised. As far as the Williams camp was concerned, the storyline was banned during the Australian Open. She would have met Osaka in the semi-finals at Melbourne Park on Thursday, if not for her meltdown against Pliskova. The US Open final would have dominated the build-up, and everything that happened through the match would have been viewed through the prism of that nasty day at Flushing Meadows. Osaka, just 21 and the world No.4, became Japan’s first Grand Slam champion when she defeated her childhood idol Williams on Arthur Ashe Stadium. It was a historic achievement … for which she felt compelled to apologise, such was Williams’ rage during the match. The New York crowd booed. The fresh-faced champion was a picture of devastation in her finest moment. She covered her face with her black visor to hide the tears. “I didn’t want people to see me crying against Serena,” she later told TIME magazine. It was a disgrace – one of Serena’s making. Williams attempted to quell the unruly fans, putting her arm around Osaka and asking the crowd to stop booing, but the damage was done. A moment of triumph ruined. Osaka later said that she did not harbour a grudge towards Williams, who was gracious towards her personally. But Serena made that historic US Open final all about herself, as their Australian Open semi-final would have been. Williams’ quarter-final was ongoing as Osaka did her post-match press conference, so she was asked about their history and a potential rematch. “I can’t speak for her, but for me it’s always a really big privilege and an honour to play her,” Osaka said. Now, Osaka has the chance to pursue a second consecutive major without that storyline clouding her achievement, immense though it would have been to topple Williams again. Her tale in this tournament will not be tied to the whims of Serena’s temper. Osaka has the chance to add the Grand Slam of Asia-Pacific to her US Open title (she lives in Boca Raton, Florida, and has lived in the US since she was three). 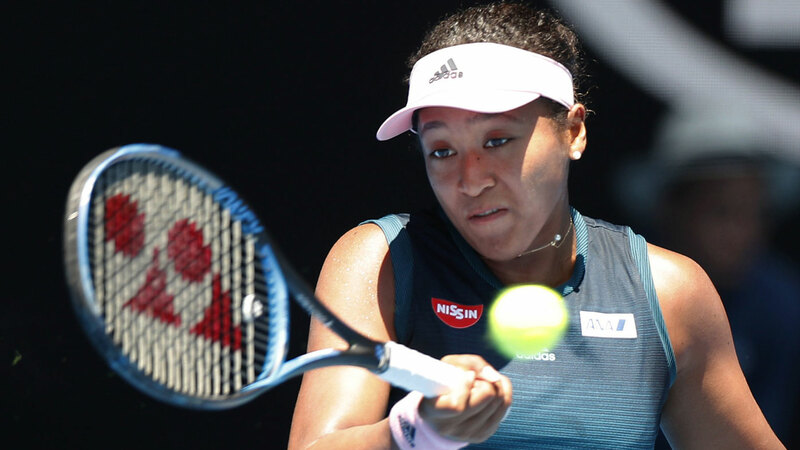 Osaka aims to be largely the opposite of Williams on the court: cool, composed, unemotional. She gave an insight into her approach after crushing Elina Svitolina in the Australian Open quarter-finals. “Right now, most people know me for US Open,” she said. “During the US Open, I didn’t show any emotions, most of the time. But then after that, I did show – in my opinion – a lot of emotions. I got upset, then a threw my racquet, stuff like that. “For me, I don’t really want to do that. I feel like I play better when I’m calm. When I’m not calm, it just makes my life harder. I just try to … there’s like an inner peace like I can tap into sometimes during my matches. It’s kind of hard to get to, but once I’m there it’s easy. Not easy – but nothing can really bother me. She will be hoping it is there against Pliskova, against whom she has a 1-2 record. 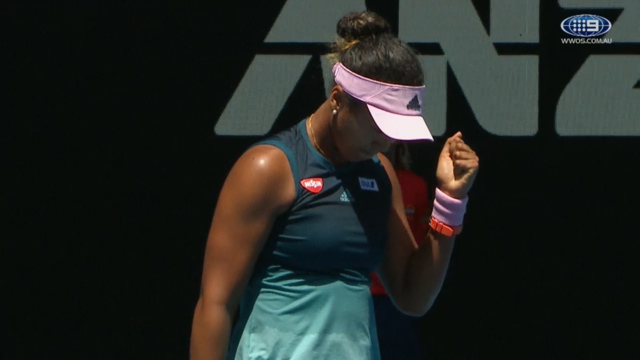 Osaka reckons part of the reason that she’s looking forward to the match is that the Czech player is not “angry”. “I’ve played her a couple of times already and she’s really tough to play,” Osaka said. The 2018 US Open final was not Williams' first offence in New York, of course. In her 2011 final loss to Aussie Sam Stosur, she told umpire Eva Asderaki: "You’re nobody. You’re ugly on the inside." In a lost 2009 semi-final against Kim Clijsters, she told a linesman: “I swear to God, I’m f---king going to take this f---king ball and shove it down your f---king throat. I swear to God.” She is, indisputably, a far better winner than loser. Thankfully, we got no such antics at the Australian Open. Serena remains intent on overhauling Australian legend Margaret Court-Smith’s record haul of 24 Grand Slam singles titles. It would have been fitting had she equalled the mark at Melbourne Park, but it was not to be. Williams is confident that it will happen, in any case. "The big picture for me is always winning. I'm not going to sit here and lie about that," Williams said. "But it hasn't happened yet, but I feel like it's going to happen. I'll just keep taking it one match at a time, just keep soldiering on. "Twenty-three wasn't close, but 22 (matching Steffi Graf’s Open era record) was close for a long time. "Eighteen (matching Martina Navratilova and Chris Evert) was close forever. Yeah, we'll see."